The Henderson Engineers team in Dallas offers full-service mechanical, electrical, plumbing, fire protection, architectural lighting, and comprehensive technology design. Supported by Henderson’s national network, clients get the service and attention of a small, local firm powered by the resources of a large-firm. In the Dallas office, we appreciate competition: we host pumpkin painting contests, March Madness tournaments and have a Fantasy Football team. When we’re not working or competing, we love to grab a cup of coffee at Dunn Brothers or a drink at Flying Saucer. If we need a food fix we can all agree on BBQ or Mexican cuisine - staples in the Dallas area! And of course we do things big in Texas, including helping build the Ford Center at The Star, which is home to the Dallas Cowboys. 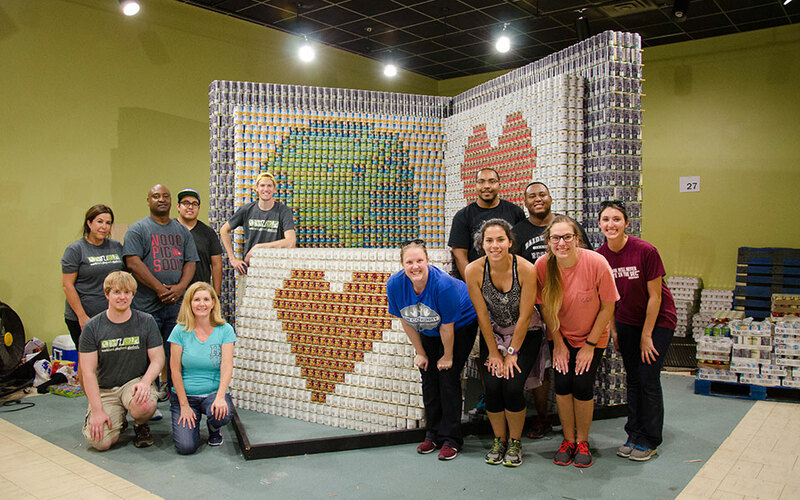 We love to use our design skills inside and outside of the office - every year we join in on the festivities and design a sculpture out of cans. 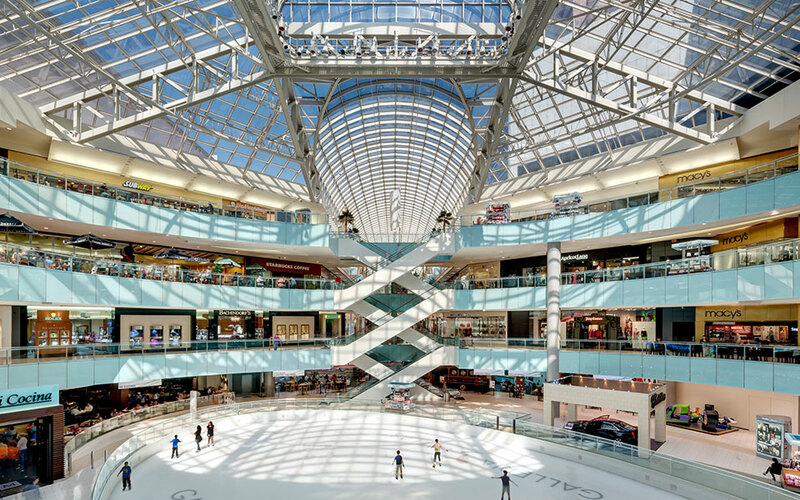 For shopping, our teams loves the Galleria, it’s close to the office and offers hundreds of stores and restaurants. As true Texans, our team is up for all types of Mexican food. But we make a good run at BBQ too with a fantastic joint right down the street called Cattleacks.